Depart from the port to the Old Quarter Vegueta, which dates back to the fifteenth century. Once you arrive you will begin your walking tour to discover the history of the islands with visits to two of the most important monuments, the Cathedral and Columbus House. You will have time shop as well at a Canarian handicraft shop or to taste the local chees. Then you will transfer to the famous British Colony ‘Ciucad Jardin’. 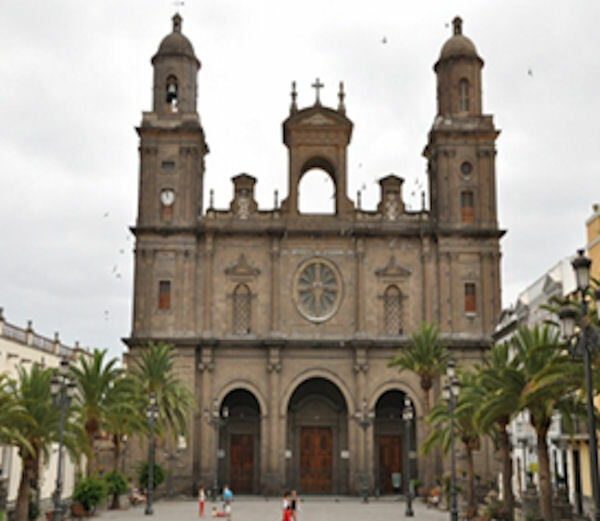 Here you will visit the Hotel Santa Catalina, Canarian Village and Nestor museum. Finally walk through the botanical garden ‘Doramas’ with its famous ancestral aborigin sculpture.